Still officially on a blog break, I swear. 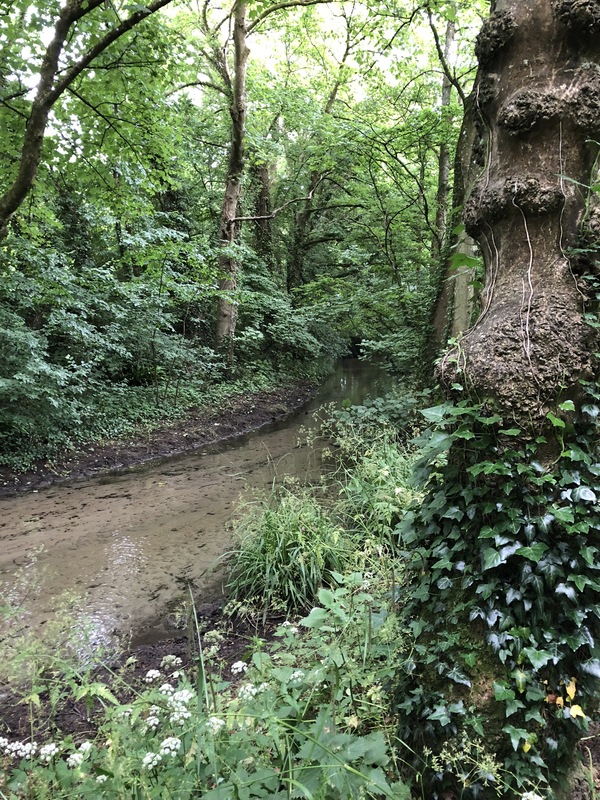 But there is more to tell about my trip to Dorset, so here is part two of my weekend with The Silent Eye (for part one click here). Saturday morning arrived early. There was a lot planned, as there usually is on these weekends, so there was no time to lie in my (very comfortable) bed. 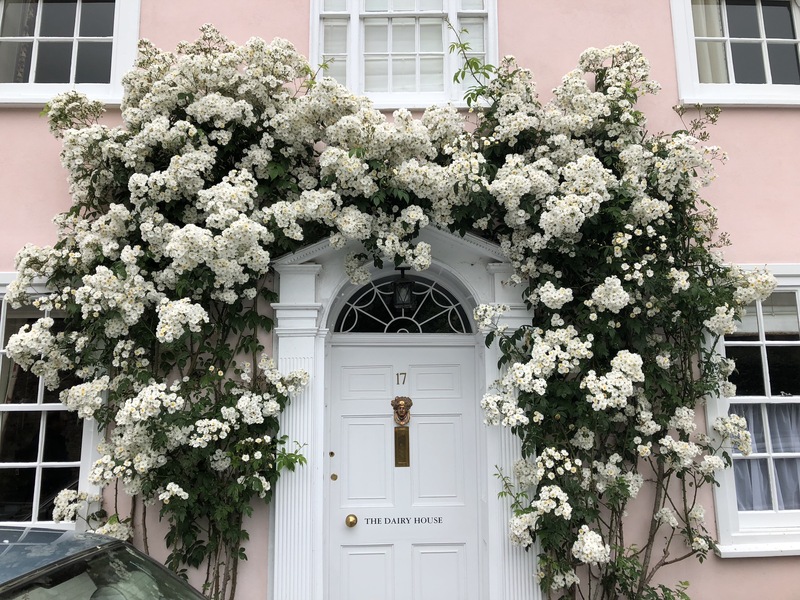 Not that I was complaining – I was looking forward to exploring the village and surrounding area, as well as seeing what else might happen in the course of the day. 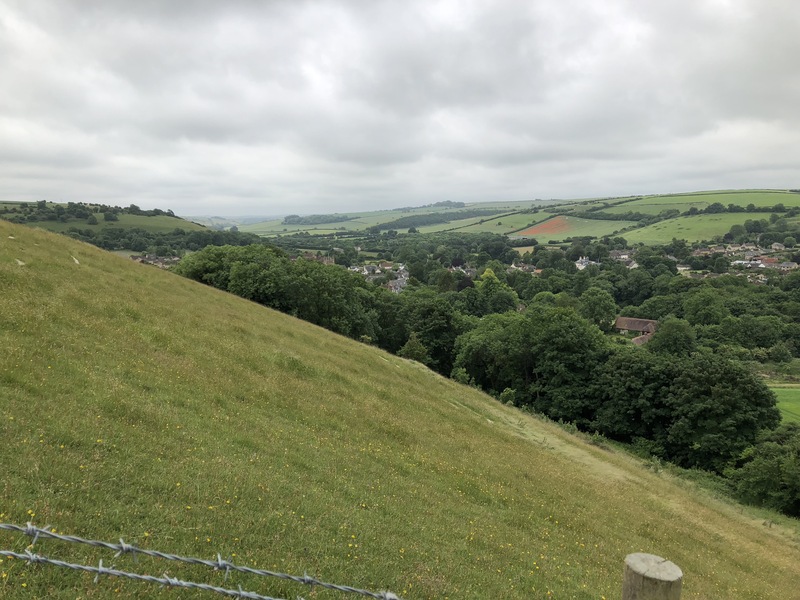 The village of Cerne Abbas is ancient – the hotel in which I stayed started life as a hall in the 12th century, and was expanded by a prosperous owner in the 14th century. 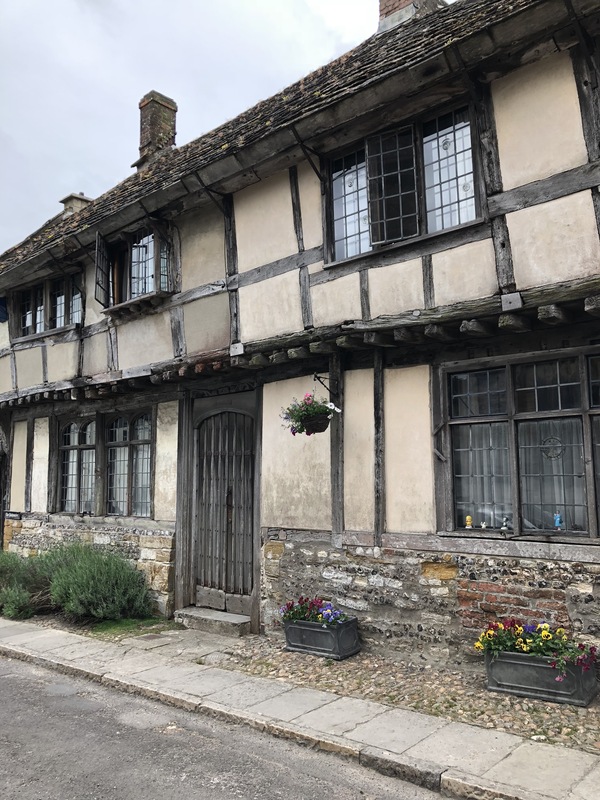 It is called the New Inn, despite its age, and its warren of rooms felt somewhat like a puzzle box, layers upon layers of history all held in one place. The nearby Giant, however, may be older still. We had driven past him the previous evening, on our way to the village, stopping to take in the view from below. He is best seen from the air, oddly enough, though the view from across the valley is not too bad. There are several theories to the Giant’s history and significance – some say that he is a Celtic god figure, thousands of years old, others that he is a later, Roman, depiction of Hercules. Still others state that he is political satire, a figure made to represent Oliver Cromwell during the Civil War – however, it seems a great effort to make in a out-of-the-way village, nor does it explain the Iron age earthwork just above him on the hill, or the long-standing fertility traditions associated with him. 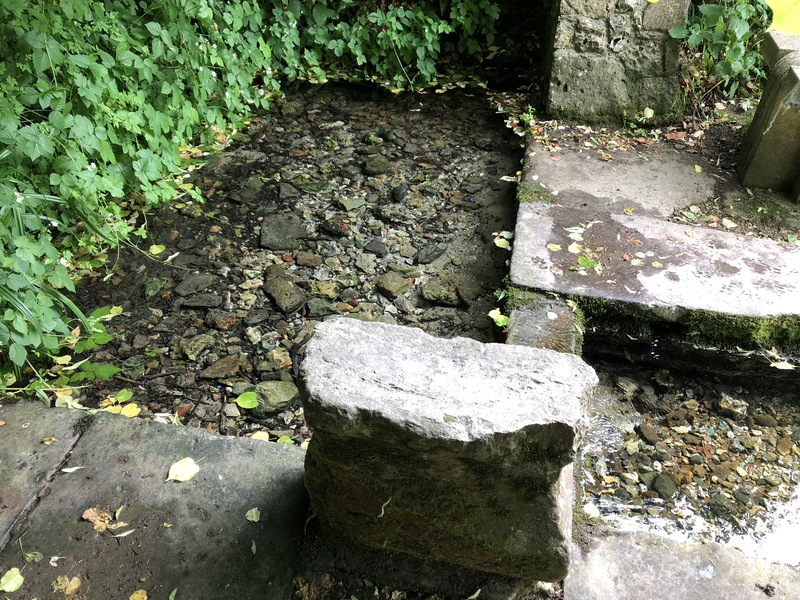 But first there was a visit to a sacred spring, and a ceremony. While rabbits danced in the nearby field, leaves rustling and water falling, one of the companions took the next step on their journey. While this is not my story to tell, I will say that I held the role of scribe, and was very taken with the solemnity and emotion of the ceremony. Sue has written about it in more depth here, if you’re interested. Once events were concluded, we set off through an ancient graveyard. 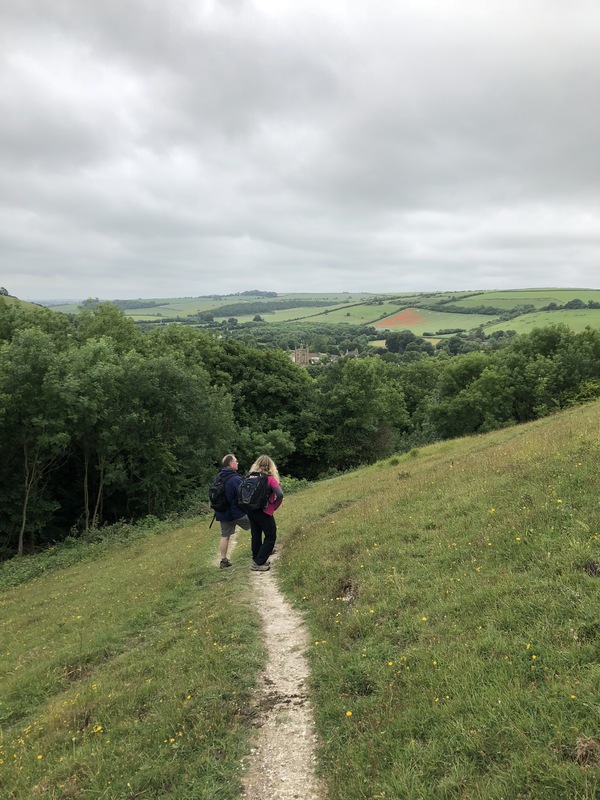 It had once been attached to the Abbey which gave Cerne Abbas both its name and much of its wealth, until it was dissolved in 1539 by Henry VIII. Not much remains of the Abbey, but the graveyard holds some interesting tombs, including this one marked with Catherine wheels, an icon we had also seen at the nearby spring, and one which echoed other symbols we were to encounter several times over the weekend. Now it was time to visit a giant. A gate out of the graveyard led us almost to the foot of the great hill where he rampaged, his club raised, manhood erect. Archaeological evidence suggests that there were originally more details, now lost to time, including what may have been a cloak or animal skin on his outstretched arm and, possibly, a severed head in his hand. He is certainly anatomically correct – so much so that, in Victorian times, his phallus was removed from tourist images so as not to offend delicate sensibilities. 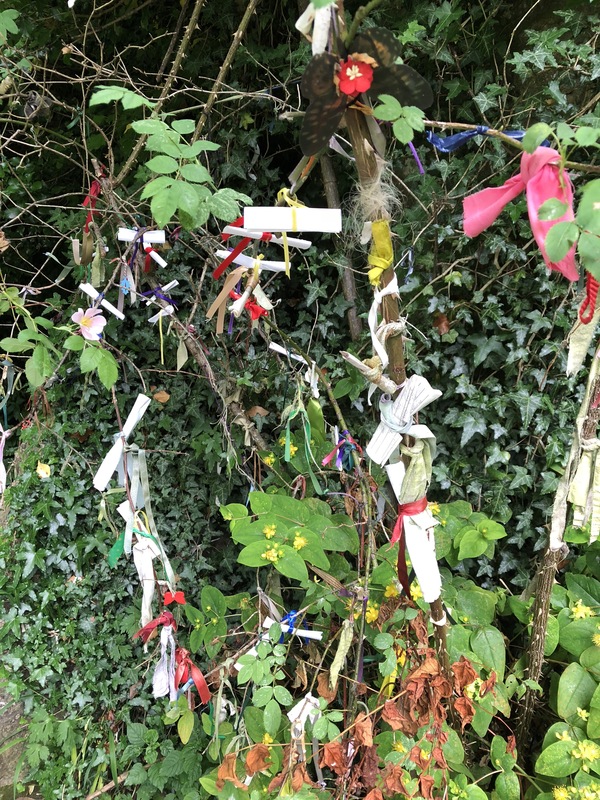 A maypole used to be set in the earthwork above him, where childless couples would dance in the hopes of conceiving and it is said that, if the deed is done on the Giant himself, infertility may be cured. 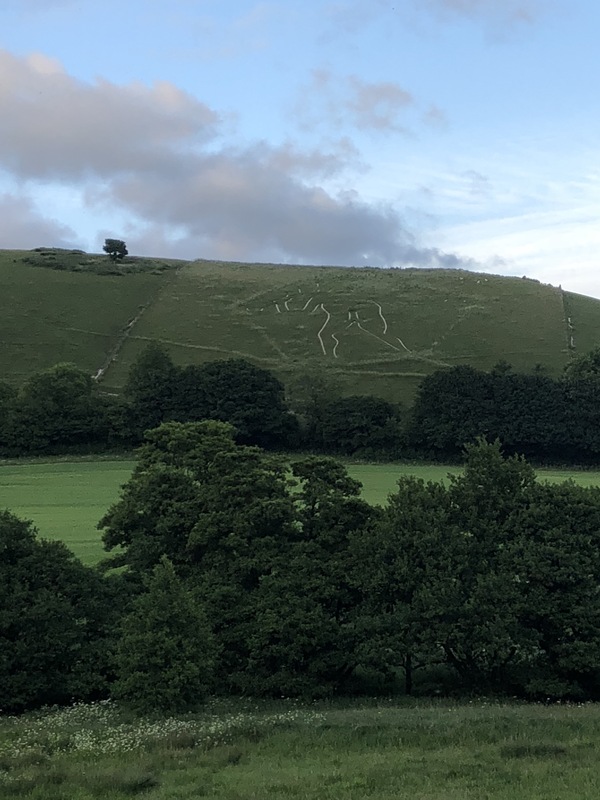 However, while there may have been some jokes among the group about the strident masculinity on display, all we planned to do that morning was climb the hill, as we’d been told there was a crop circle in the meadow below the Giant, and were very keen to take a look. 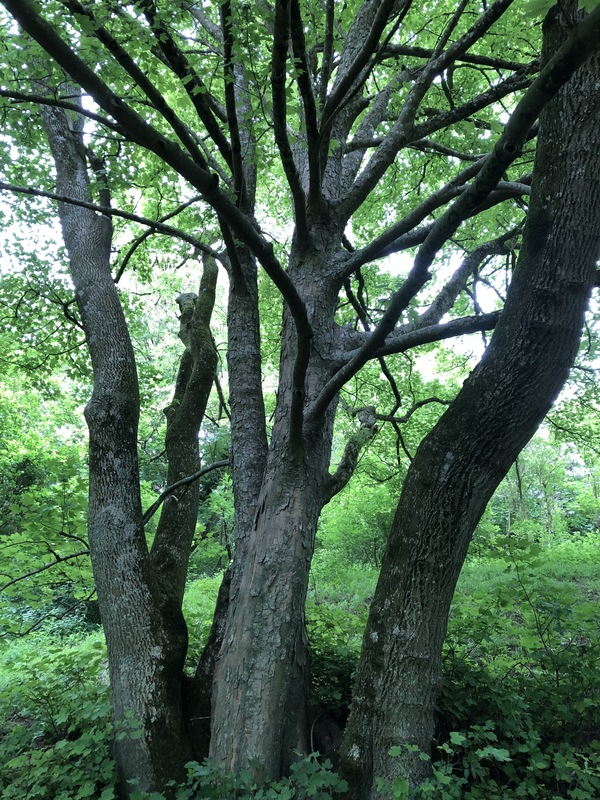 Not everyone decided to make the climb, and so it was a party of four who started along the pathway that ran through a small woodland before ascending, quite steeply, to the top of the hill. 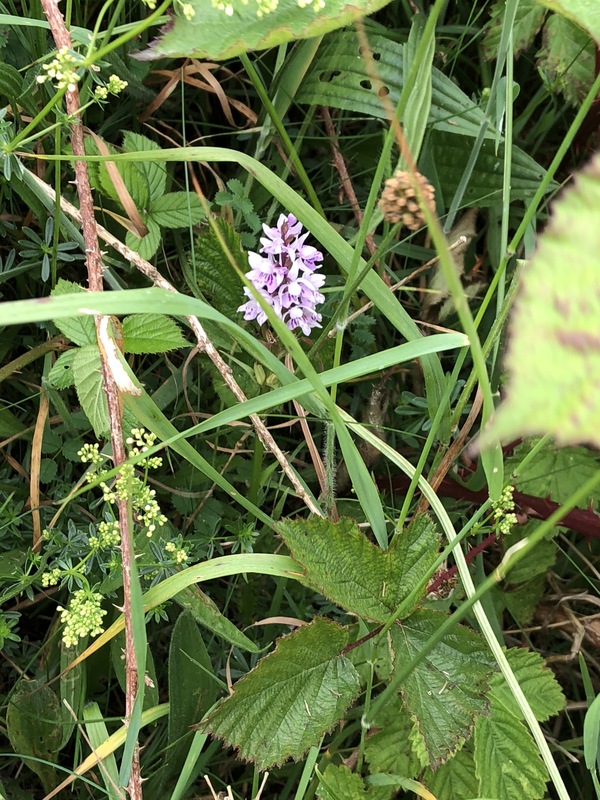 We took the ridge at the top of the hill, past the ancient earthwork, the pathway lined with orchids and brambles, cinnabar moths with their distinctive bright green and red markings fluttering around. The view was wonderful, the landscape opening up around us as it had at Cadbury. The Giant is fenced off, though not in such a way that you couldn’t gain access should you want to. We chose, however, to respect the fence, leaving the Giant to the sheep who clung to the steep hillside. Up close, he was nothing more than a series of ridges in the soil, making us consider once again how he was supposed to have been viewed, and by whom. 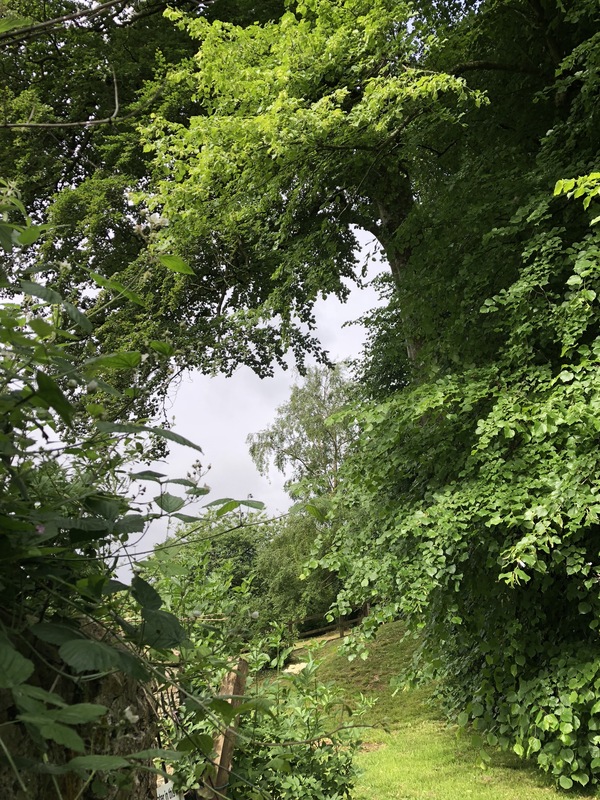 It’s Midsummer today, or Litha in the old calendar, the point where the great wheel of the year turns towards winter once more, the nights gradually growing shorter until Yule, the great festival of Light. On a hot day such as this one the thought of winter is almost welcome, to be honest. Today is also one of two points during the year when the sun’s rising is marked at Stonehenge, the famous stone monument in Wiltshire. 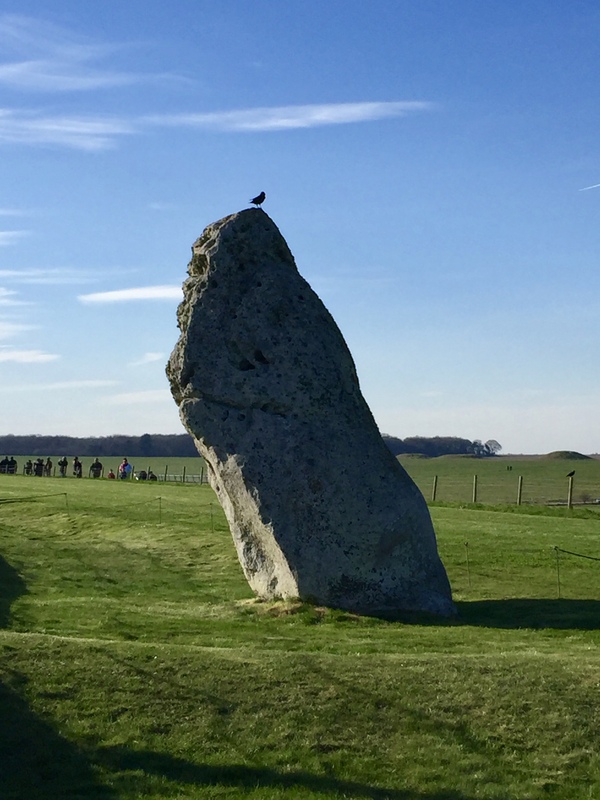 On Midsummer morning the sunrise aligns perfectly with the Heel Stone, and crowds gather to watch the spectacle, one of the few times in the year that people are allowed within the ancient circle of stone. 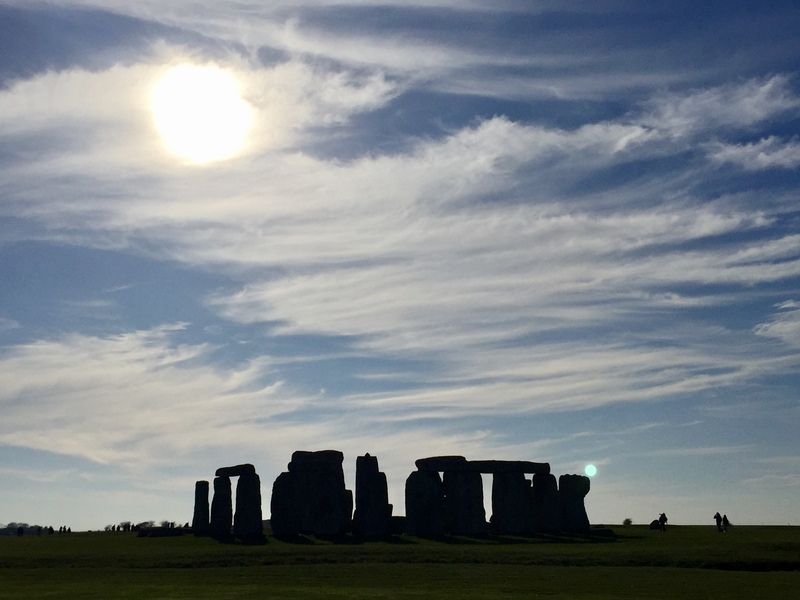 I have yet to mark Midsummer or Midwinter at Stonehenge, but it is on my list to do so. 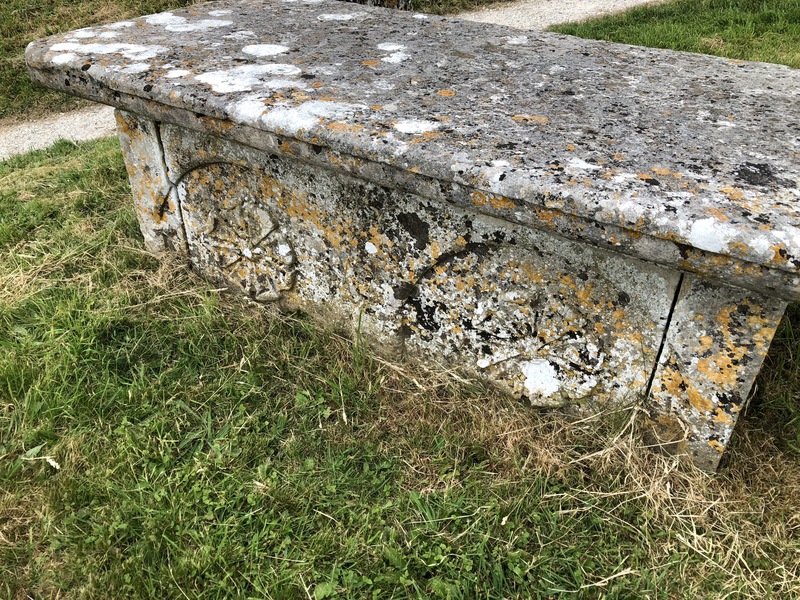 There is something about the tumbled grey stones, still standing proud upon Salisbury Plain, that tugs at me. 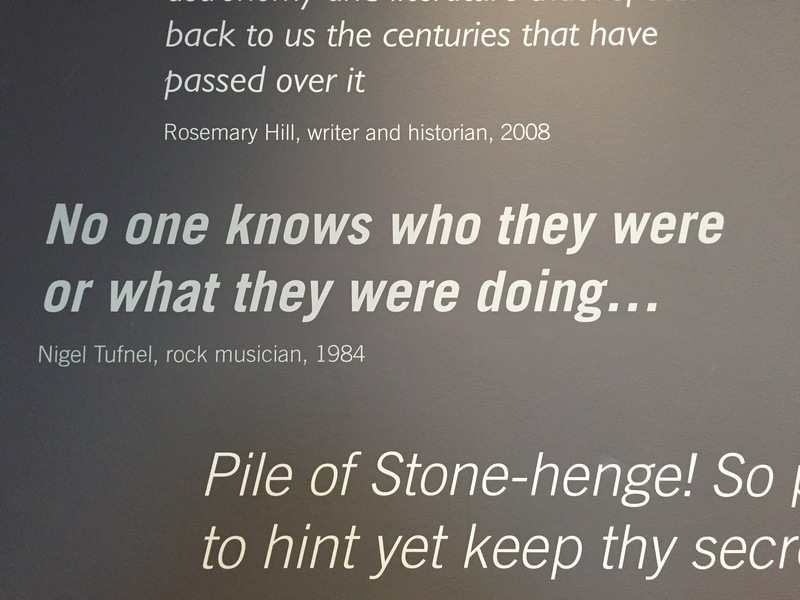 The mystery surrounding their use, the precision with which they mark the turning of the year and have done so for millennia, and the astonishing fact that many of the massive stones came from miles away in Wales, brought to the site using technology that still remains undefined, despite efforts to replicate the feat. 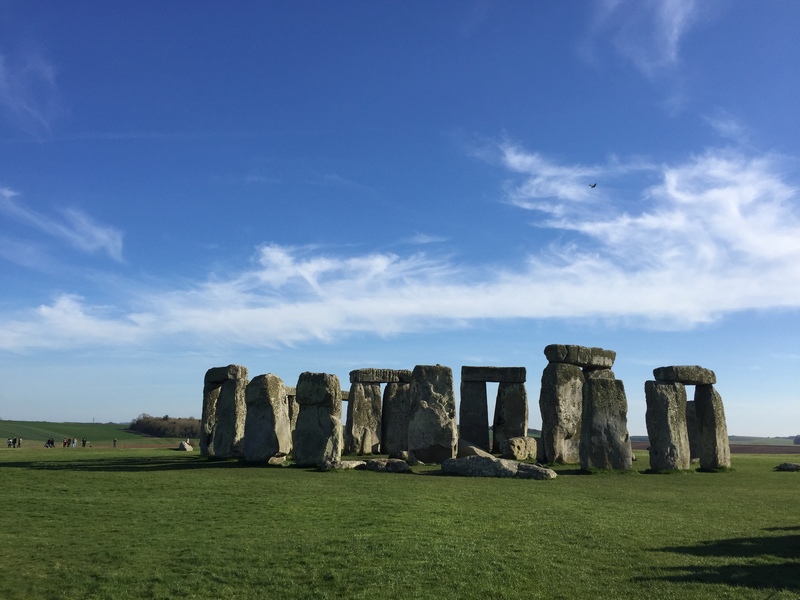 I visited Stonehenge most recently in March, on a cool sunny day. Once again the stones remained inscrutable, their message like a song almost heard, dancing on the edge of sound. The light changed the shapes and shadows, and up above a small plane swooped and wheeled, coming so low that concerned staff came out to monitor its progress, worried it might perhaps crash into the stones. But it disappeared after a while, buzzing away across the plains, above the old barrows and hidden earthworks to destinations unknown. 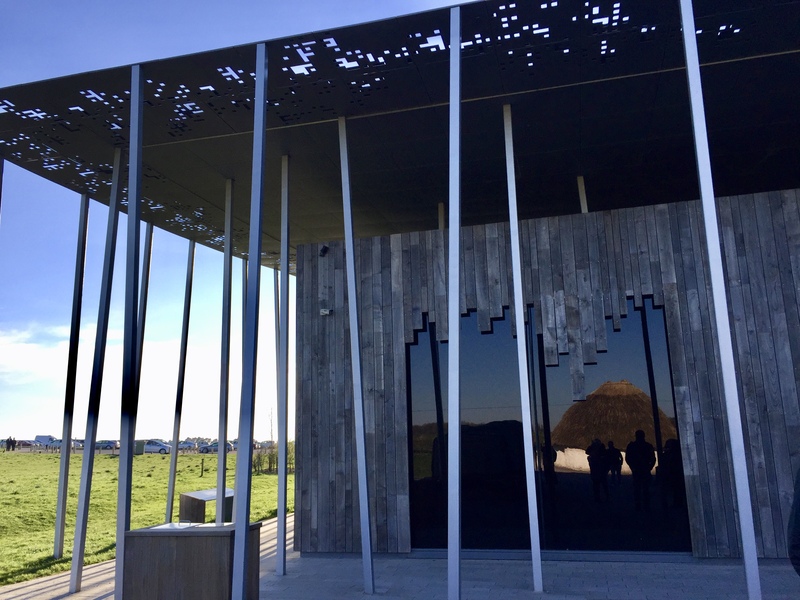 I also visited the brand new visitor centre, set back some way so it is not visible from the monument. It is a vast improvement on the old centre. Shuttle buses take visitors to a point closer to the stones, the road that used to run past them on one side now closed except to walkers, meaning we reached the stones on foot as was done originally. The new centre is very well done, with some excellent interactive exhibits and artifacts excavated at the site – it kept the gorgeous girl busy for quite some time! 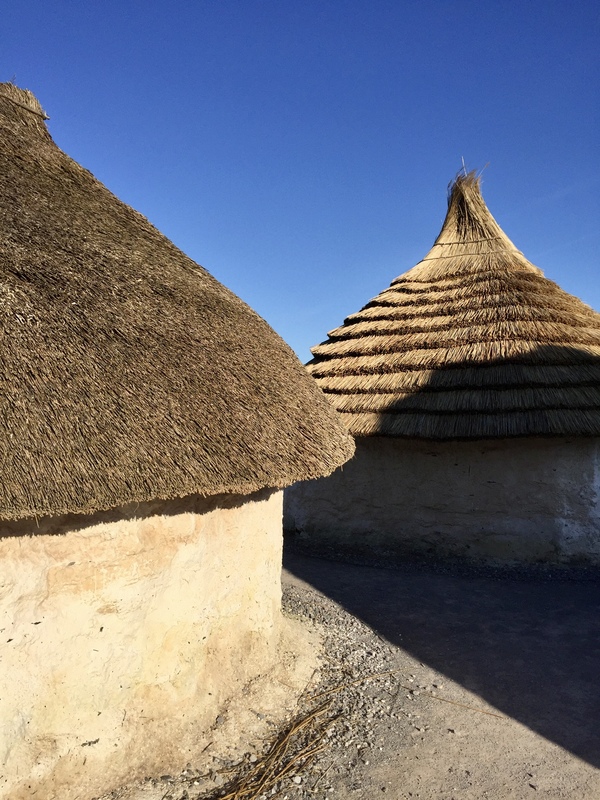 There were also some replica Bronze Age roundhouses outside, the plaster walls and thatched roofs against a blue sky somehow timeless, and as though they could have been anywhere in the world. 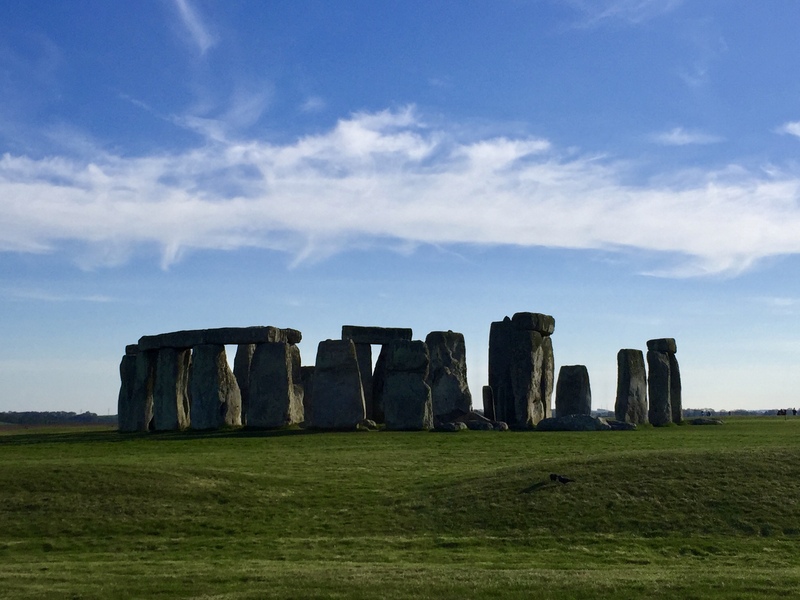 I have wandered to Stonehenge before, and no doubt will do so again – a place holding such magic is worth more than one visit. Thanks for coming on this Wednesday Wander with me – see you again next time! She smiled, leaning back in her sun lounger, sipping rum and coca-cola, just like the song crackling from the old radio. Putting her drink down she stretched, feeling a slight twinge across her hipbones, as though they were slightly bruised. She frowned, a flash of dream from the night before sliding through her mind. 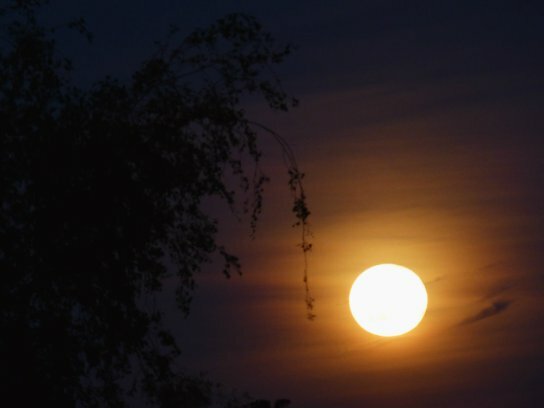 A dream of slipping out of the house into a silvery night, the moon a pale lantern leading her up through the trees behind her house, to where the land was smooth and green, raised like a breast towards the sky. Ridges carved into the earth formed a pathway strewn with starlight, and she danced along it, the silk and cotton of her nightgown soft against her bare legs, her hair long down her back as she twirled, arms lifted to the skies. And then she had woken, alone in her bed, the moon a soft orb glimpsed through her open window, fading in the light of dawn. She had stared a while, before sleep claimed her once more, not waking until sun streamed bright through the glass, warming her from head to toe. It was a strange dream, she mused, taking another sip of her drink. She ran a hand through her hair and something caught in her fingers. A blade of grass, green as summer leaves, smooth as silk, wild as a dance.